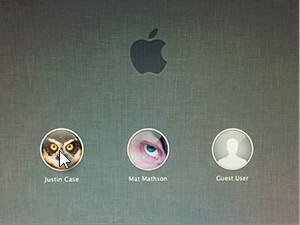 If you don't want other people that use your Apple computer to access your documents, create a new user for them. 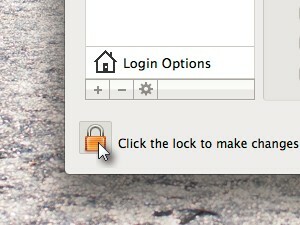 If you have the system settings on a lock, click the lock to make changes (see picture). 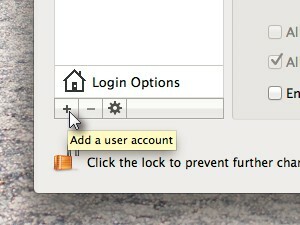 Click the + Add a user account button. Choose a type of the New Account. 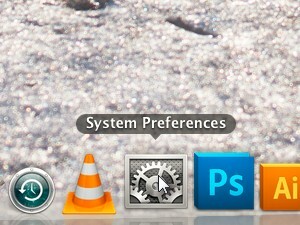 Choose Standard if you don't want the new user to have some extra privileges like access to all the documents on your computer. 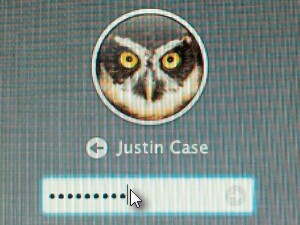 You can let the user to fill their own password. 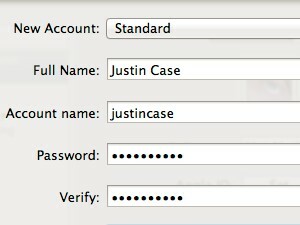 ... and a password hint in case user forgets it. 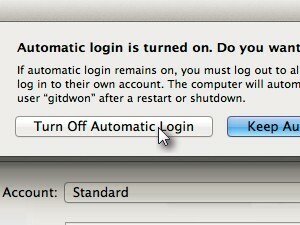 If you have Automatic login turned on, you might turn it off, so when a user logs of your computer or you restart the computer it doesn't login automatically. Meaning only the people that have a user name and password defined on your computer can log in and use the computer. After you log out or restart your computer, it's going to look similar to this. 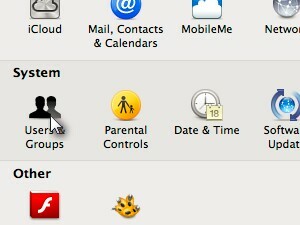 ... enter the password and start using the mac without having the access to files and documents of other users.